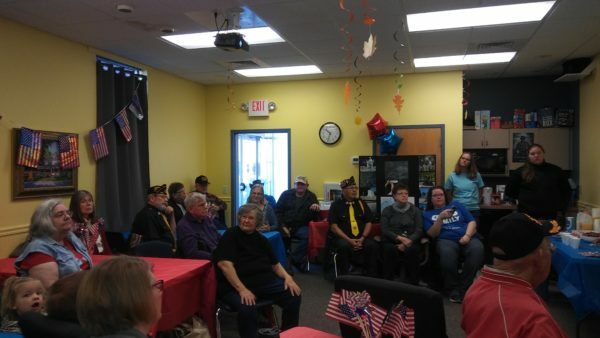 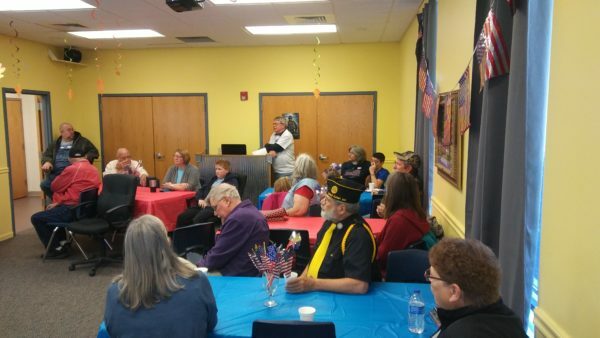 This Veteran’s Day the Friends of the Cole Camp Library hosted an annual breakfast to honor our local Veterans. 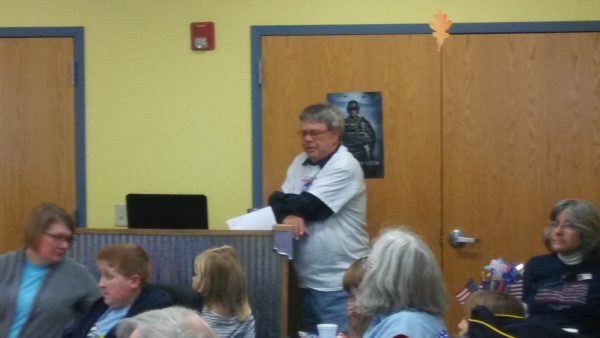 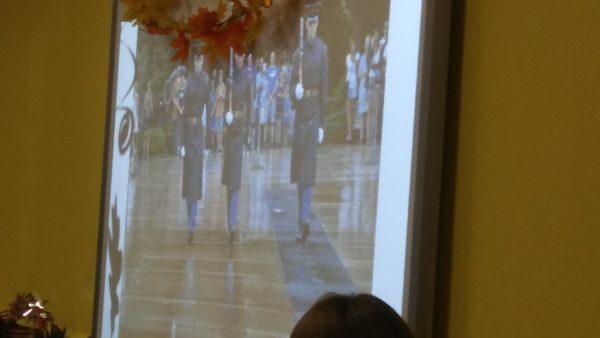 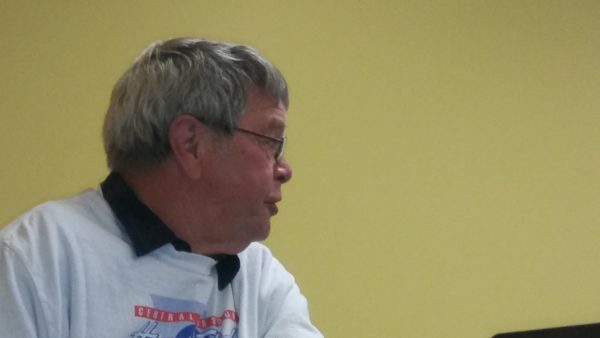 Tom Boehner gave a presentation about his Honor Flight, a program that gives retired veterans a chance to visit their memorials in Washington. 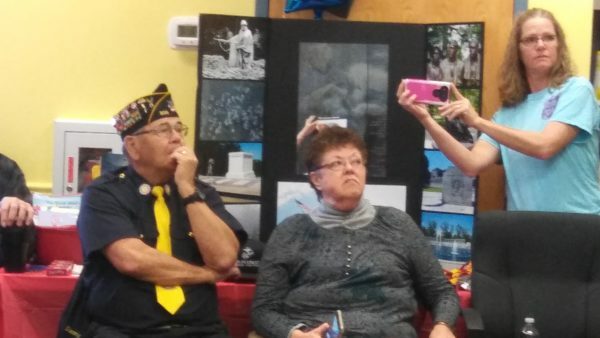 Tom has been on 1 Honor Flight of his own, and escorted 3 other veterans on their flights. 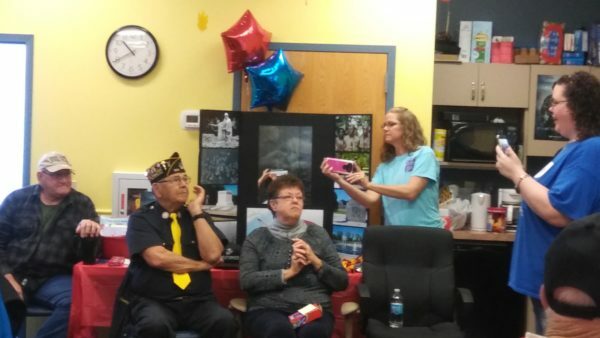 Local quilt guild member Jeana Eckhoff presented Retired Air Force, Master Sergeant Danny Gottschalk with a hand made commemorative quilt. 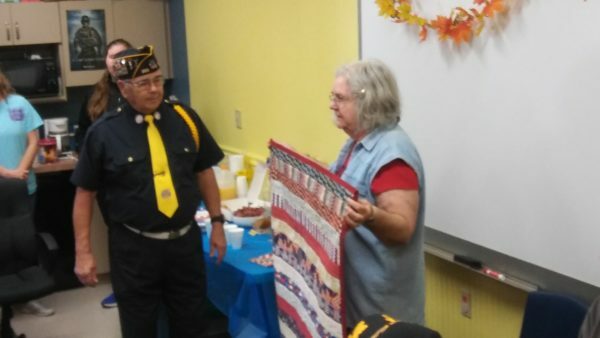 Friends of the Library member Jeana Eckhoff presenting Retired Air Force, Master Sergeant Danny Gottschalk with a hand made commemorative quilt for his Honor Flight. 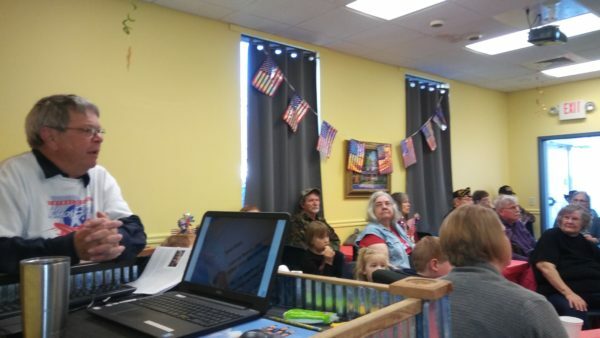 Cole Camp Earth Day Junk Build !